A house open to the world ! - Site de maisondafrique ! A house open to the world ! 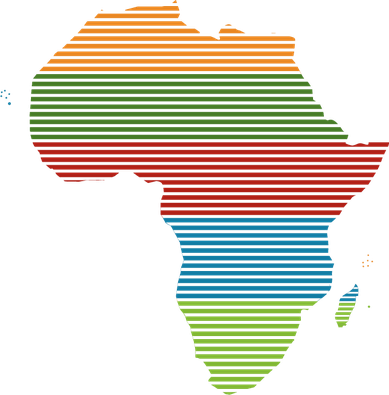 Everything you gave me, Africa, makes me walk in a special way ! Founded in 2010 under the leadership of David Foka (www.maisondafrique.lu), the Maison d'Afrique is before all else a reception and training center dedicated to people stemming from Non European Union immigration (notably from sub-Saharan Africa). It backs up the large range of services provided by public structures in a bid to make people's empowerment possible (reception, advice and listening, language courses, translation and interpretation services). 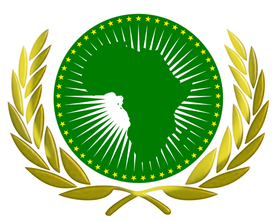 The House of Africa is also a devoted stakeholder of Luxembourg and European Union's civil society : it initiates for instance, many platforms of discussion. One of the ideas debated in this framework prouves that a successful integration of the person from the African diaspora is the result of its economic adaptation in Luxembourg and its social recognition. People from immigrantion are integrated to the extent that they contribute to the economy of the host country and their inputs as workers are recognized. For the House of Africa, the Afro-Luxembourgers' integration is necessary in a view to develop the sense of citizenship for "make society together". By producing innovative tools, the Maison d'Afrique ensures the social well-being of people of the "Visible Minority" and their networking. 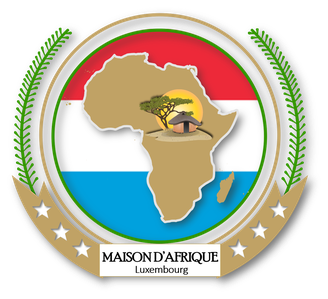 It is again this background that, the Maison d'Afrique Luxembourg has signed up numerous national and international projects. It has for example, carried out a C.I.N. project (Citizen Integration Network) financed by the European Integration Fund and O.L.A.I. A project of international cooperation in the direction of Cabo Verde "Solidarity trainers for development" "migrate the eyes open" on the island of Santo Antão in Cabo Verde funded by the Ministry of Cooperation in collaboration with O.G.B.L. It also, in 2014, drafted a socio-professional reintegration manual for the Cape Verdeans of Luxembourg : a project funded by the French Office for Migration and Integration. This institution has also implemented in 2015 a project dubbed "United towards Jobs".A project carried out with the support of the Delhaize Group for to boost social cohesion in local communities, managed by the King Baudouin Foundation. "Espace d'intégration citoyenne" is the 2016/2017 project of the Maison d'Afrique, financed by the National Relief Work of Grande-Duchesse Charlotte for the integration of refugees. We are currently working on a silk textile project made up of aloe vera in Senegal. One of the specificities of this institution is the networking of African migrants, financial education for the creation of promising activities and support for their economic projects in their home countries. In this veine, the importance of cooperation with the home countries should not to be neglected, for, it can ease the launching of business, the reinsertion of people of immigrant, and even the economic strengthening of home localities and their networking for genuine reintegration. We believe that the economic (legal and socially recognized) occupation creates a feeling of well-being for individuals or communities and thus reinforces reintegration, trust and social cohesion in order to optimize the chances of economic success when "returning to their home country". Fighting poverty through initiatives to help small businesses, micro-enterprises, reception centers and training courses for nationals of African immigrants in precarious situations. Establish a cooperative development assistance network.